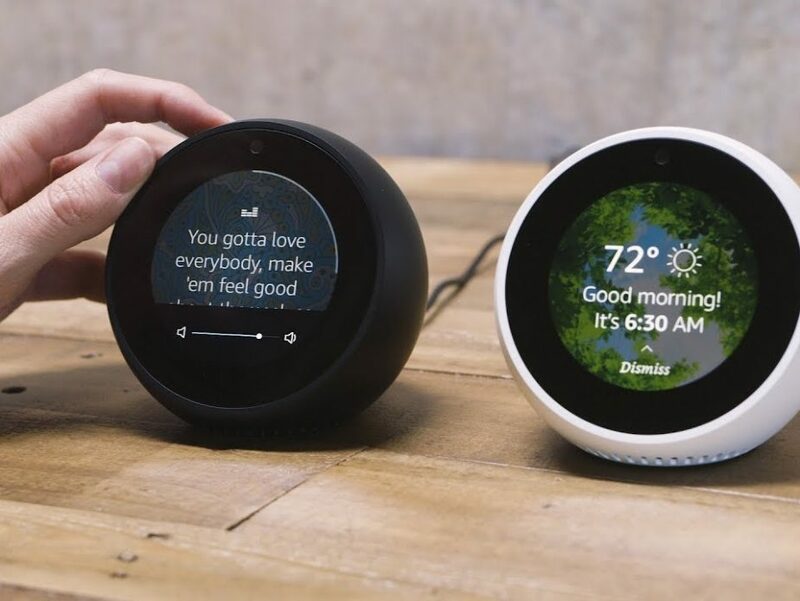 A smart speaker which can both show and tell thanks to a built-in touchscreen, the Echo Spot opens up a new front in Amazon’s smart home war with Google and Apple. 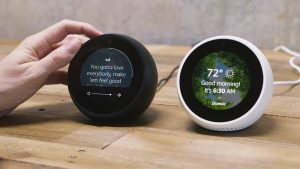 Recently released, the $199 Echo Spot joins the $119 Echo, $53 Echo Dot and $179 Echo Plus as the latest edition to Amazon Echo family. It’s the first to feature a built-in screen, looking like a cross between an alarm clock and a magic 8-ball. At Smart Automation we love the Echo Spot – it makes a great clock for your bedside table whilst it controls your lights, blinds and music. Netgear’s Arlo Pro security camera has some amazing features including motion and sound detection, rechargeable batteries, geofencing, free cloud storage and its ability to work with other smart home devices. The outdoor-friendly Arlo Pro 2 gives you everything that you get with its predecessor, but offers a few upgrades including 1080p video and support for Amazon Alexa voice commands. The iCamera Keep Pro from iSmartAlarm ($199.99) is a full-featured home security camera that not only works as a standalone device, but can be incorporated into an iSmartAlarm DIY security system. The camera is full of useful features including a powerful 1080p image sensor, motion and sound detection, mechanical pan and tilt, time-lapse and event-triggered video recording, and a motion-tracking feature that allows the camera to follow a person around the room. Throw in free cloud storage, an SD card slot for local storage, and support for IFTTT integration, and you’ve got a killer indoor security cam. 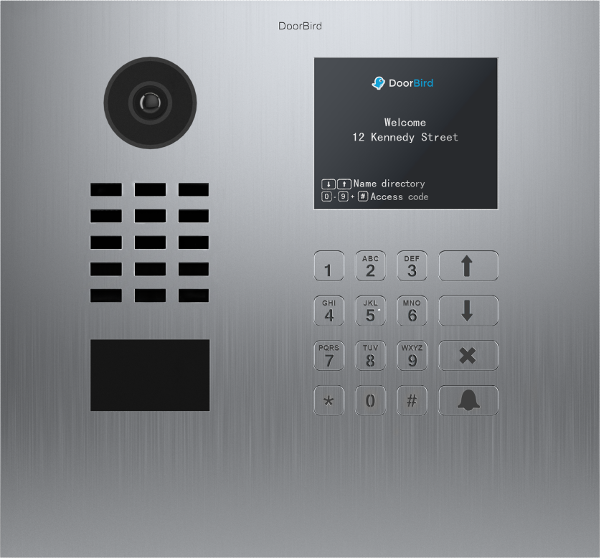 As far as entry control goes, Doorbird offers the ultimate wireless control. 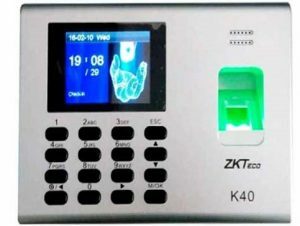 Answer your doorbell from anywhere in the world and have pictures of your visitors in case you missed the bell. Open your door remotely to let in the Cleaner or a trades person. Doorbird can be integrated into your home security system so that you can check your cameras after you opened the door to ensure that packages are only dropped just inside the door. We used biometric entry control on The Block, and it worked a treat. There we deployed facial recognition, but more commonly used is the fingerprint scanner. 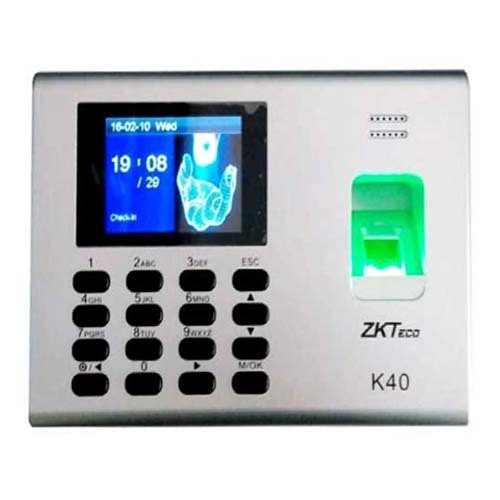 An easy way to enter the home and fingerprints can easily be updated for visitors or cleaners and time limits can be imposed. A cool piece of tech, albeit not entirely new on the market. 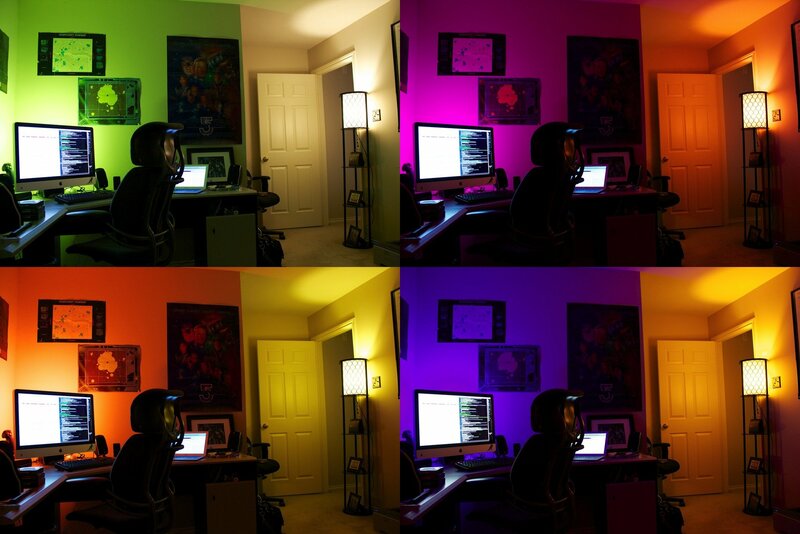 Want complete wireless control over the lights in your home without the need for cabling? 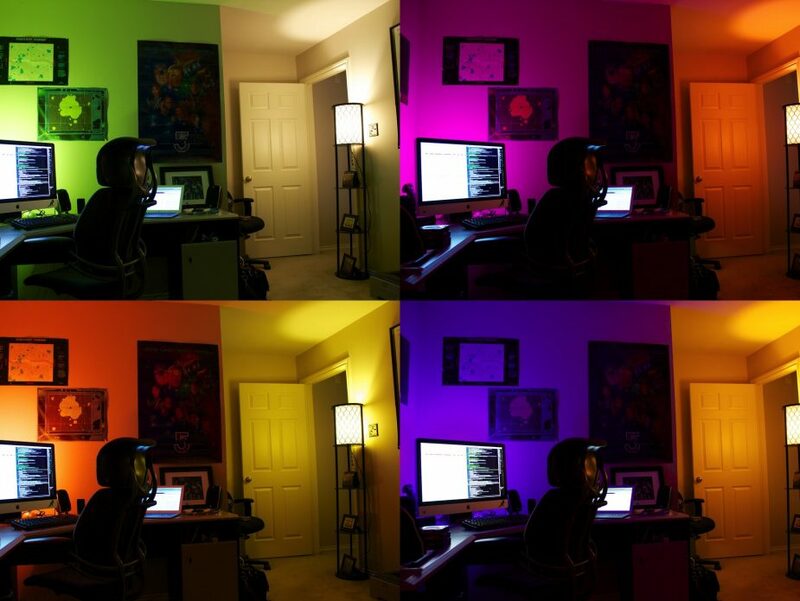 The Philips Hue line delivers with bulbs that let you control not only the intensity of the light, but also the color!! This is not really an entirely new product, but one which is becoming increasingly popular. The lights work with Alexa, IFTTT and Siri (with a Philips Hue Bridge). Whilst you probably would not place these all over the house, they are a fun addition to any entertainment area or anywhere else a party might be planned. With high-end models going for as much as $1,000, robot vacuums aren’t exactly an expense that’s easy to justify. There are however now a range of products on the market at a number of price points. You can check them out at the Amazon online store at HERE. One of our favourites (albeit expensive), is still the Roomba. They make a vac and also a mop (not trialled yet though). The latest model below. Loving this little cleaning sensation, which integrates with Google Home and Amazon Alexa. Roomba® vacuuming robots are powered by a full suite of smart sensors that automatically guide the robot around your home. 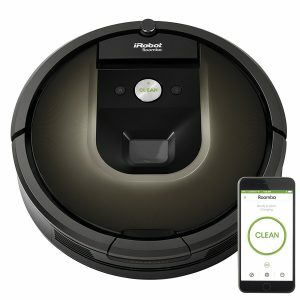 The robot makes 60 decisions every second, navigating under furniture and around clutter to thoroughly clean your floors. 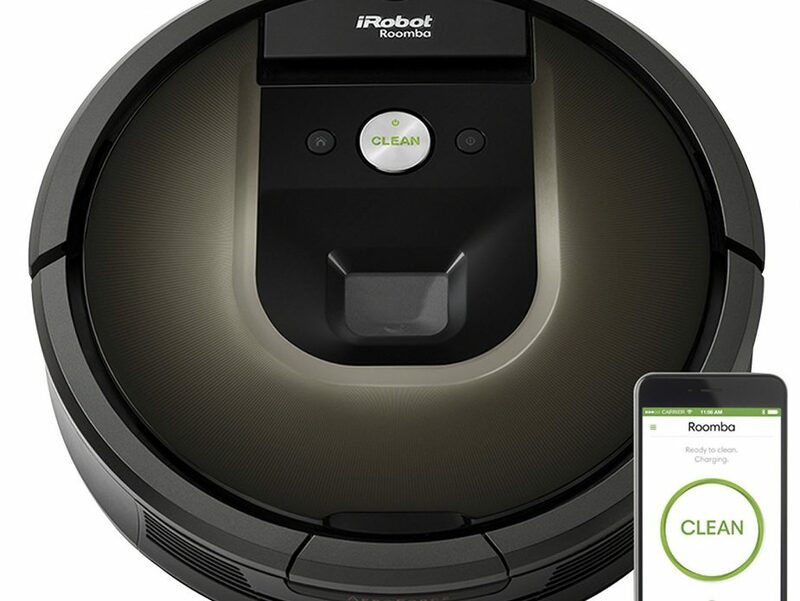 Use the iRobot HOME App to schedule, start, pause, or cancel cleaning cycles from anywhere at any time. Compatible with Wi‑Fi® Connected Roomba® vacuuming robots. This awesome Wifi based garden irrigation system allows you to water the lawn and garden from your lounge room. Connect it up to Amazon Echo and tell Alexa to water your garden. We love this piece of tech and use it regularly at our customer sites. 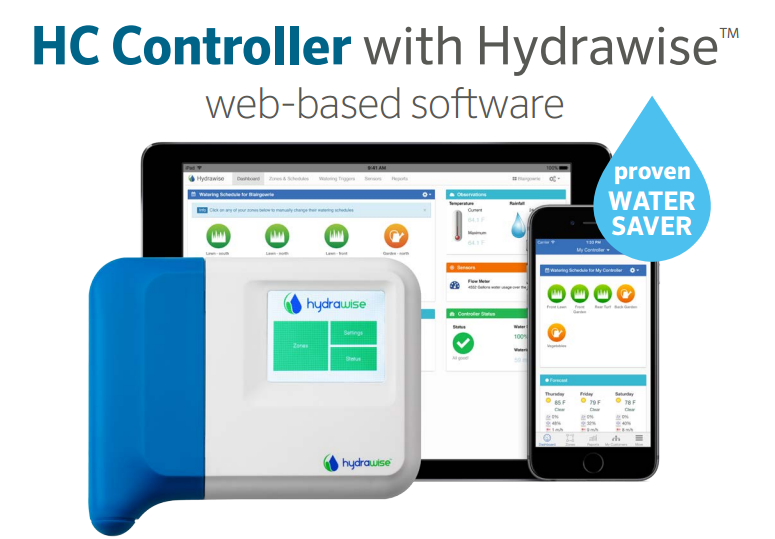 Manage your irrigation controller from anywhere worldwide using your smart device or web browser with Hydrawise web-based software. 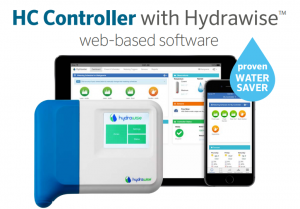 Predictive watering adjusts schedules based on forecast temperature, rainfall probability, wind and humidity to provide maximum water savings while keeping your landscape healthy and beautiful. Add a simple-to-install flow meter and set up automatic notifications to alert you of broken pipes or sprinklers. 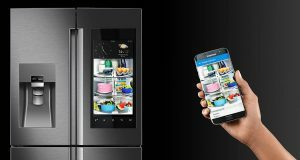 Complete with built-in-cameras, the Family Hub French-door fridge allows you to easily view stored food items inside your refrigerator via your compatible phone* when you’re out shopping. 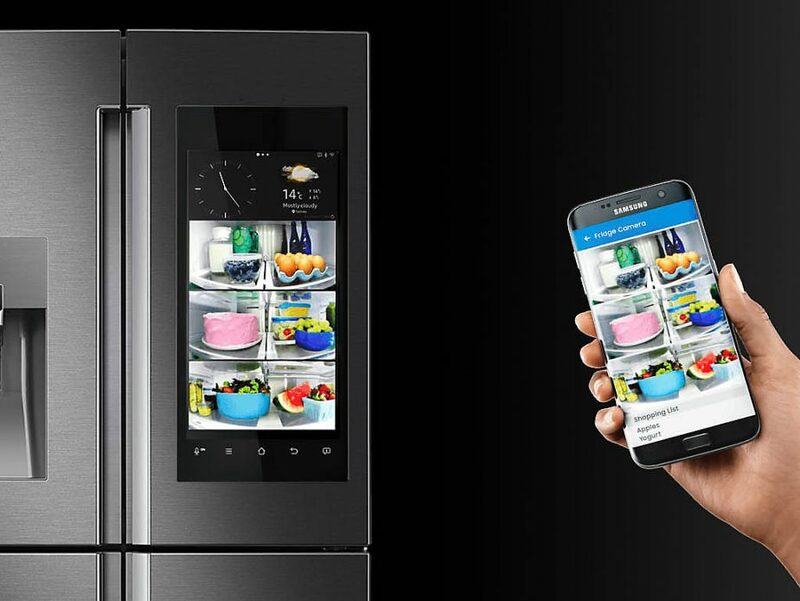 With a built-in speaker system and TV Mirroring support, this 671L French-door fridge lets you play audio content from various music streaming services such as Tune-in Radio or Spotify**, or watch your favourite TV series or movies directly at the fridge’s screen. Here we are not entirely convinced whether this is worth the steep asking price of around $4995, but it may appeal to those who feel inspired to watch TV on their fridge and need a window into their fridge from the phone. That is all from us at this stage – tune in for more cool gadgets soon.